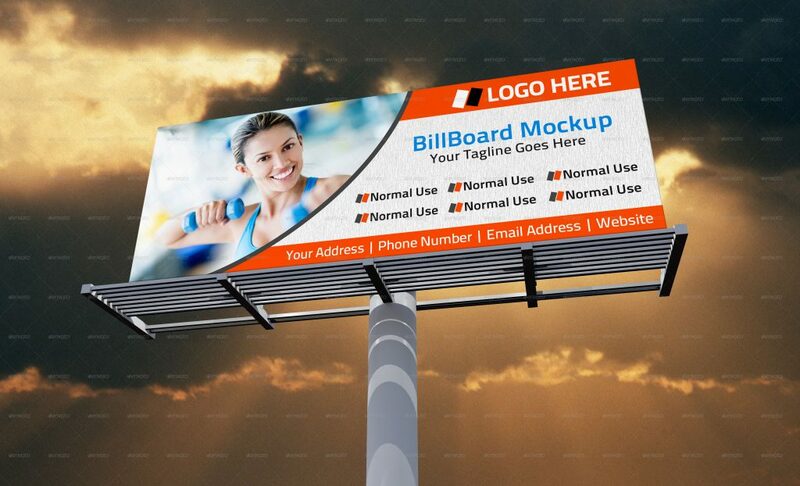 Billboards are a great way of advertising your products and services to the common man. 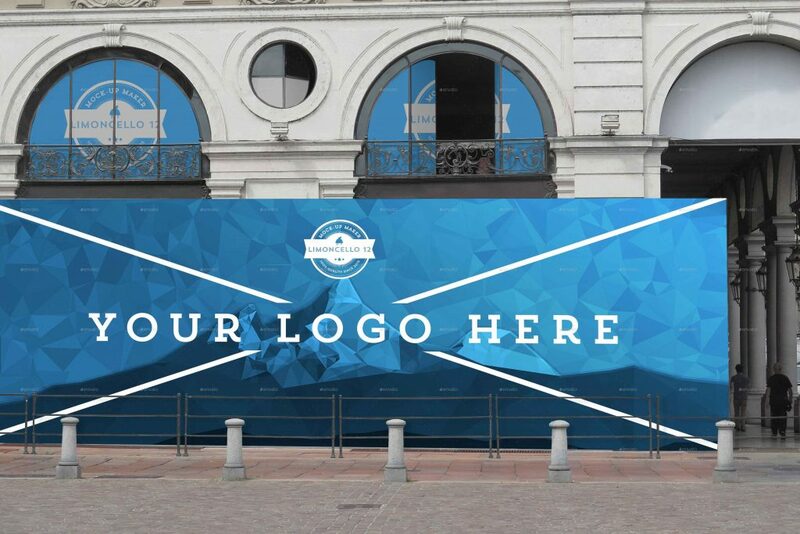 They remain at one place but are visible to many at the same time, which makes it a great and very effective way of advertising. 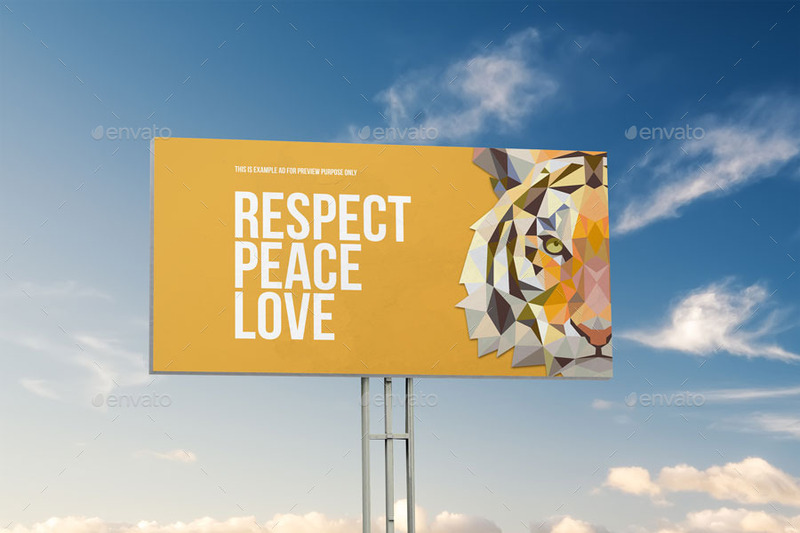 I am sure you must have seen these billboards at many places around you like, highways, bus stops, subways etc. 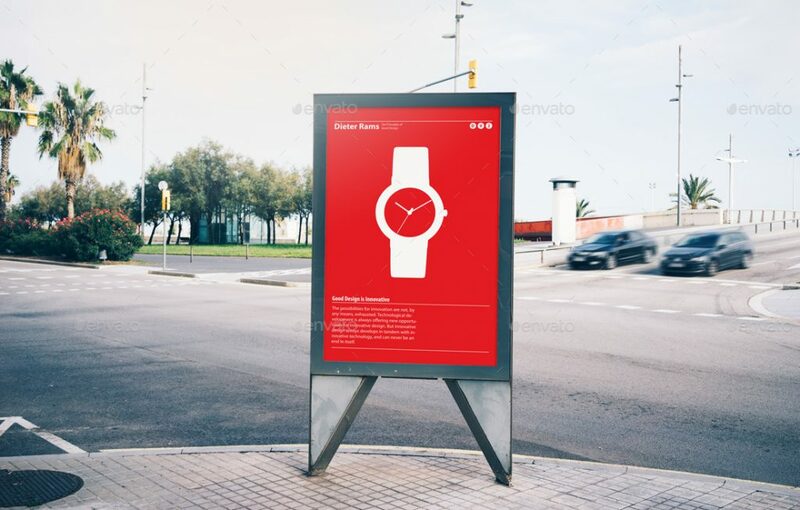 These billboards are placed at places where many people gather, pass or walk at the same time. 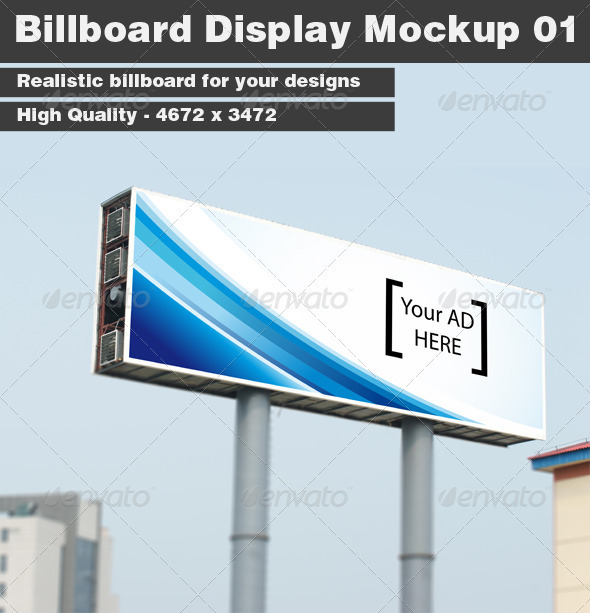 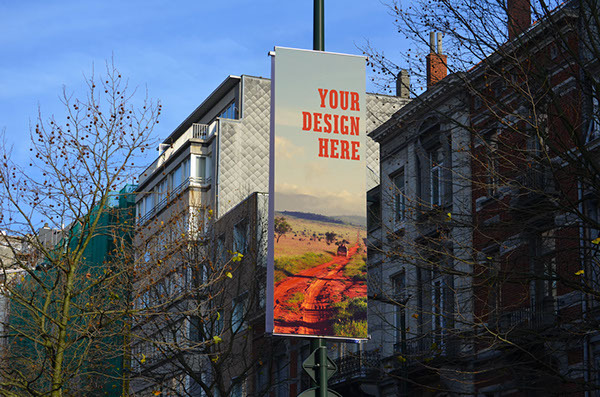 Depending upon the requirements, different types and sizes of these billboards are used. 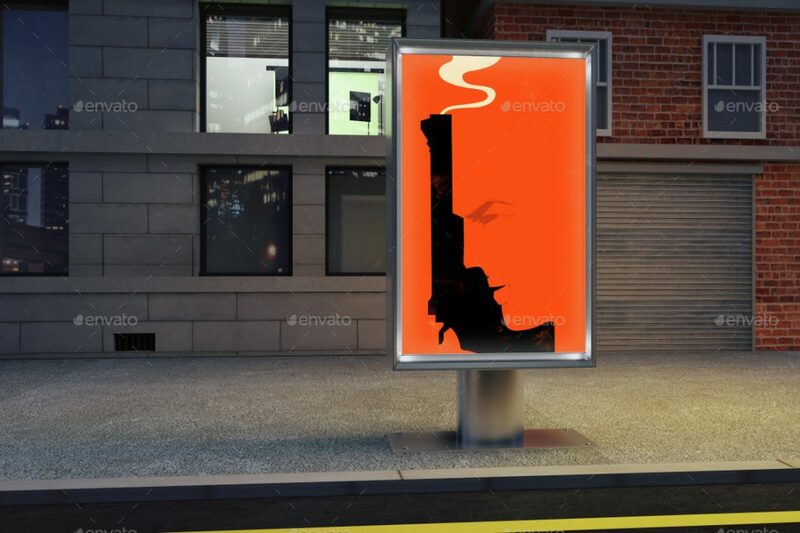 Sometimes, small and sometimes bigger ones are used. 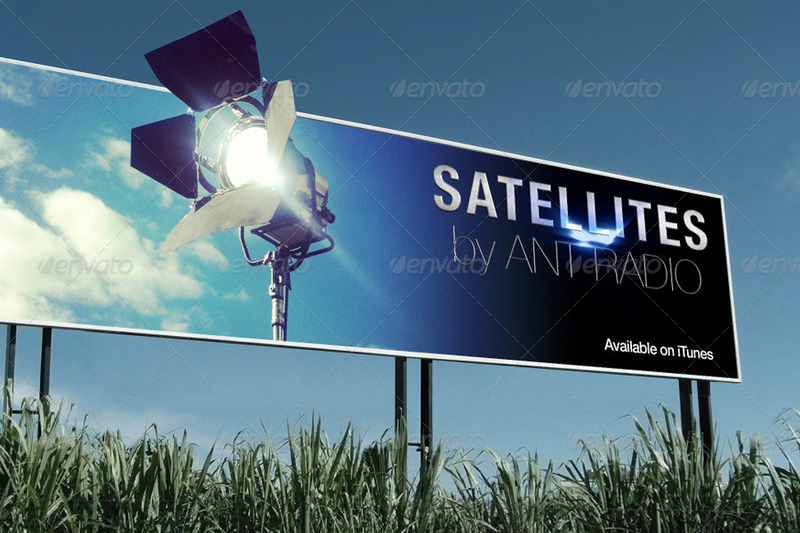 In this post, you will find a great variety of these billboards. 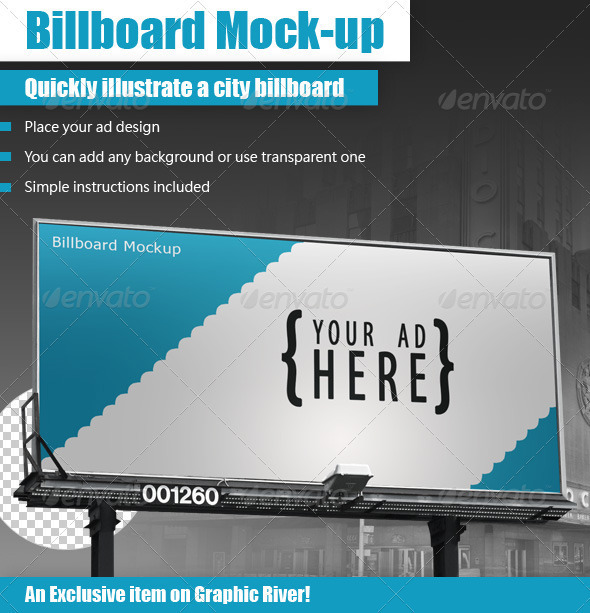 So, if you are a graphic designer and have been asked to design an advertisement that has to go onto a billboard, make sure you test your ad design on the right type of billboard mockup. 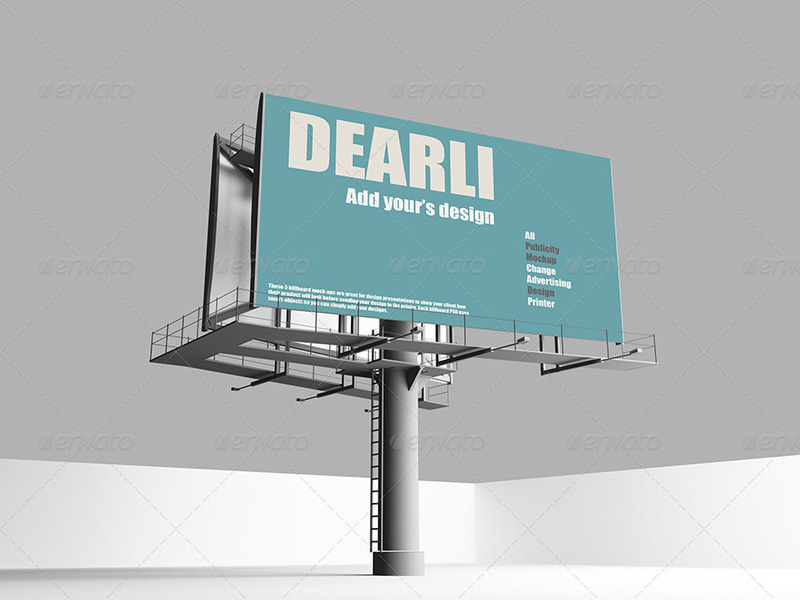 You should also use these to showcase your work to clients directly. 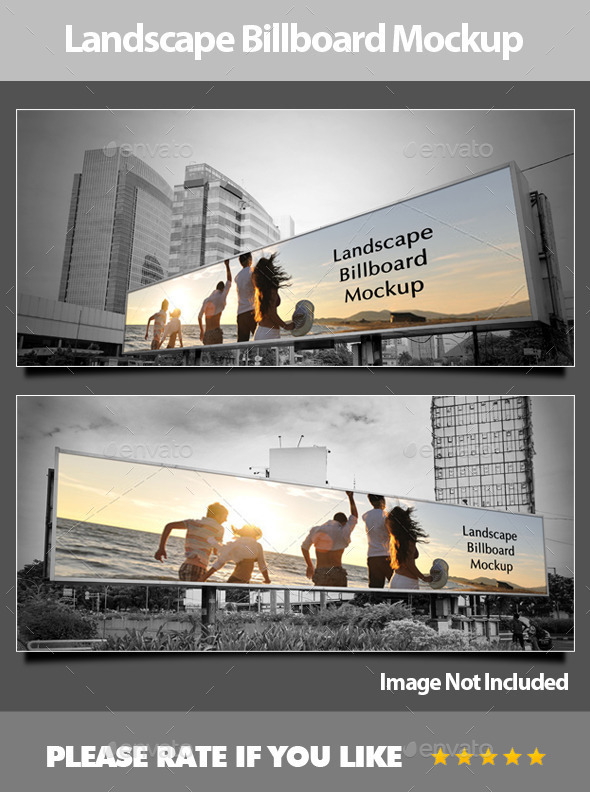 This way you and your client will know how the end product will look like once printed. 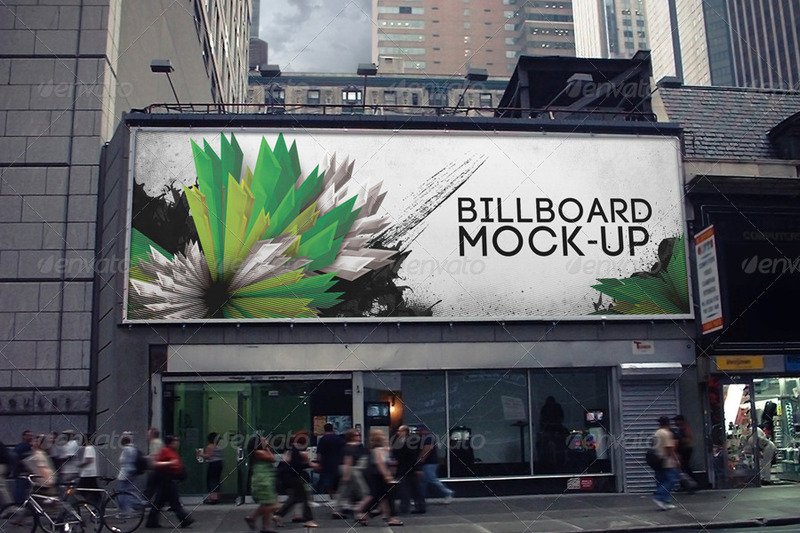 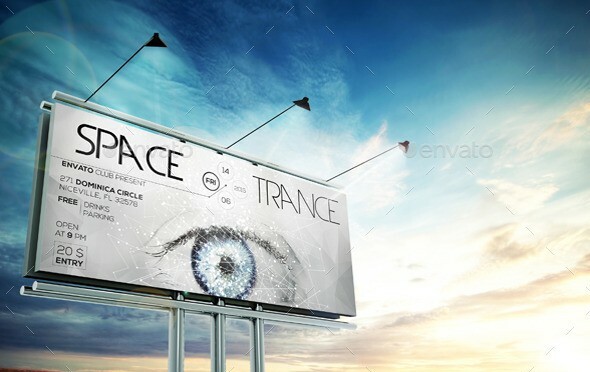 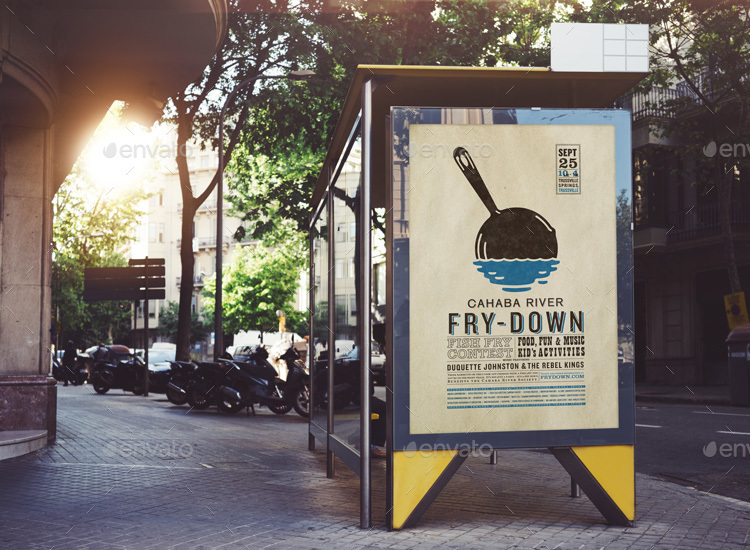 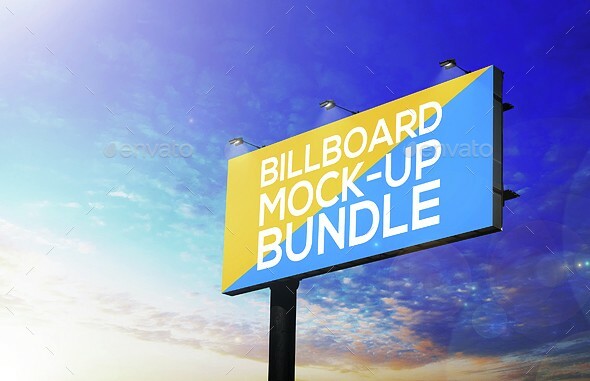 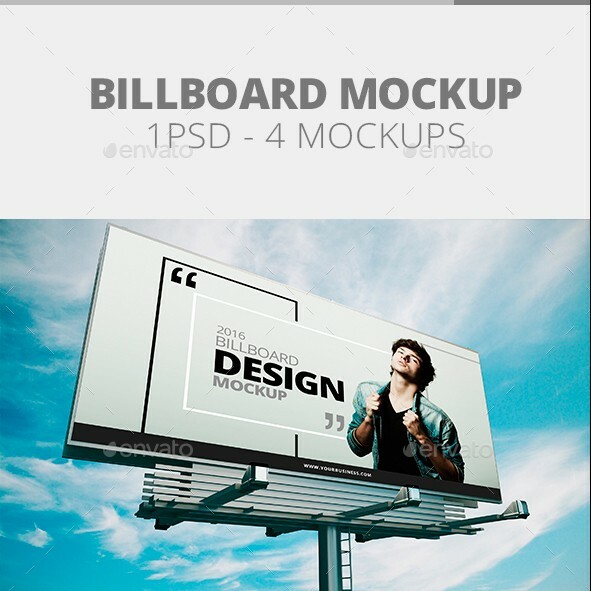 This post showcases around 21 premium billboard mockup designs for you guys to download and use. 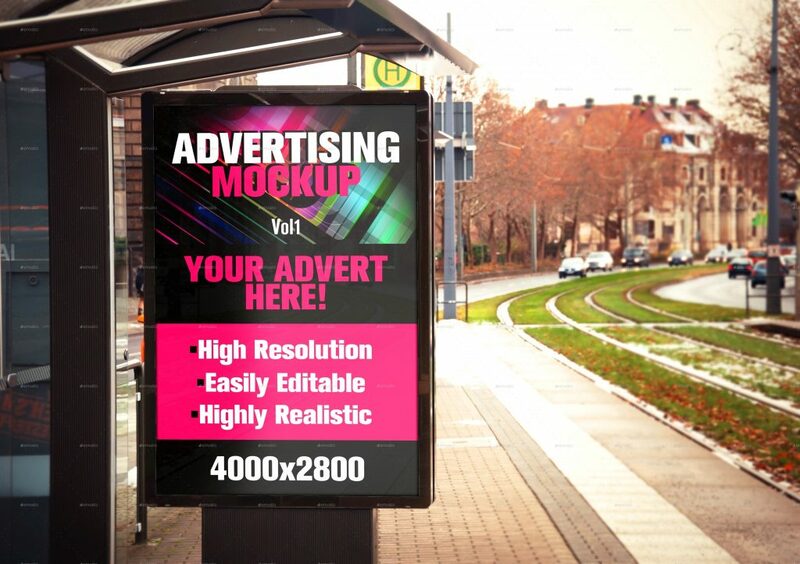 As these are premium mockups, there is a minimal cost associated with them. 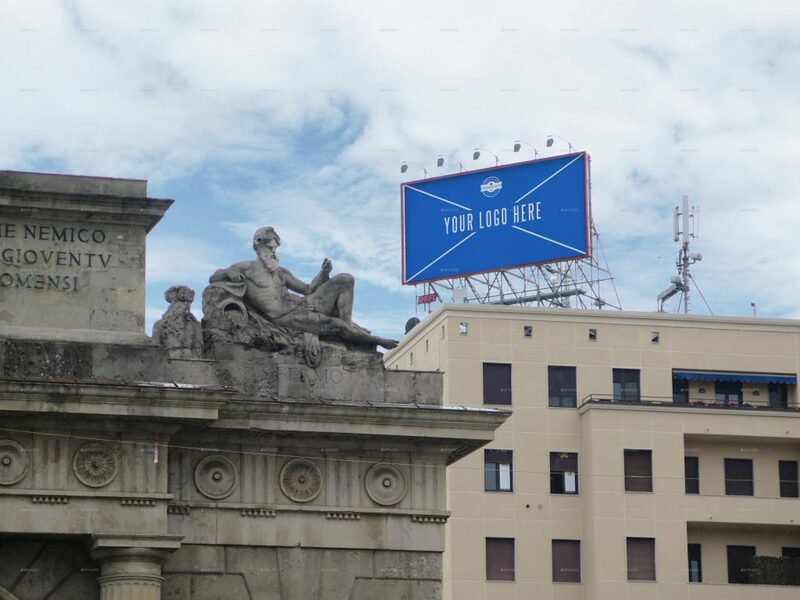 But it is a good idea to give them a try. 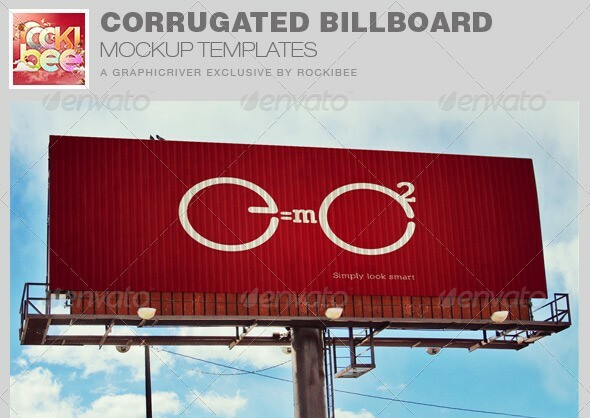 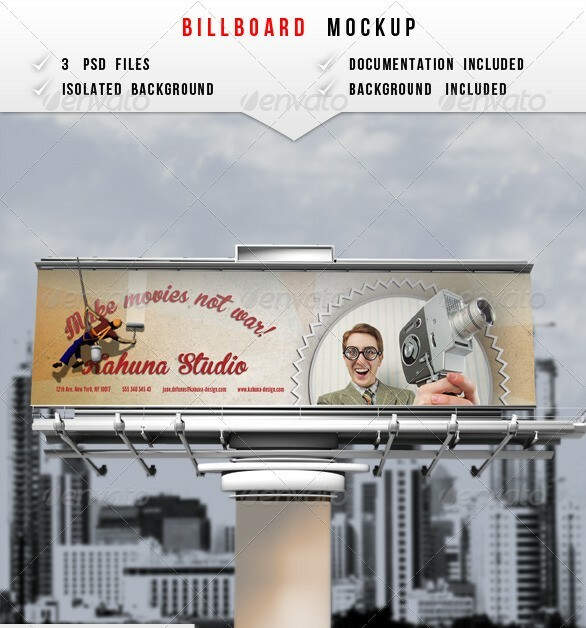 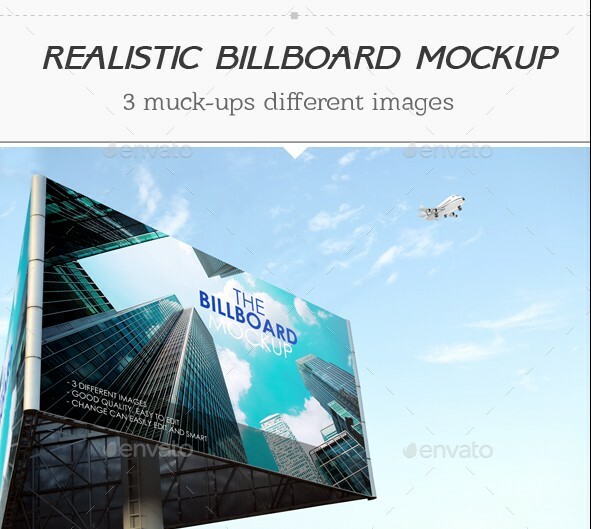 At last, I hope that you find a good billboard mockup for yourself in this post and if you do, please like and share the post.